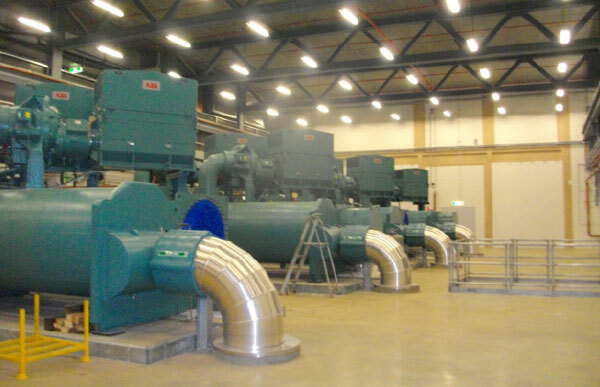 Contract: To supply four high quality, reliable and efficient centrifugal chillers. To supply four high quality, reliable and efficient centrifugal chillers. Supply of four York model YD dual centrifugal compressor chillers running on 11,000 kV power supply.